On 18 August 2014, SEAMEO SPAFA hosted the funeral of Wat Pho’s former abbot, Phra Dhammapanyabordee. 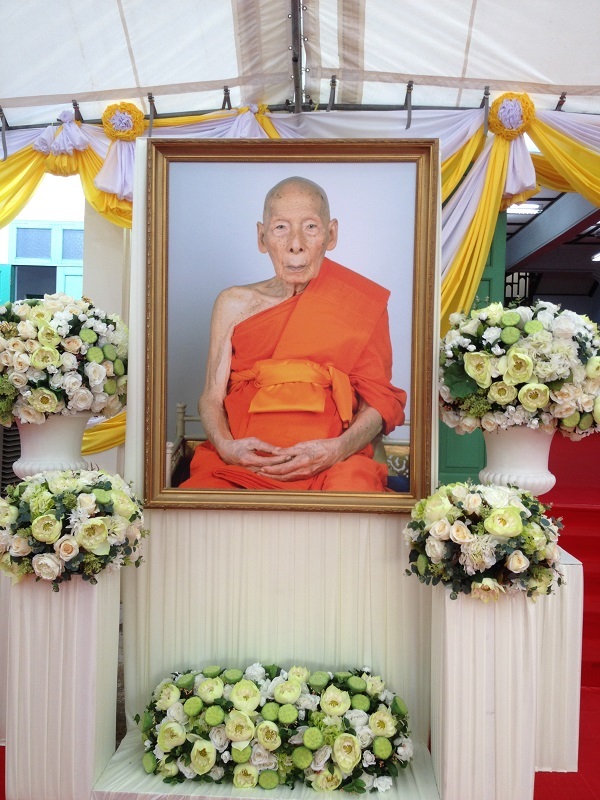 Phra Dhammapanyabordee (Thaworn Tissanookaro) passed away peacefully in the morning of 27 July 2014 at the age of 98. Wat Pho, also known as the Temple of the Reclining Buddha, recently shot to fame when US President Barack Obama and Secretary of State Hilary Clinton started their visit to Thailand with a trip to the temple on 18 November 2012. 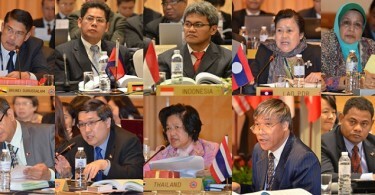 Wat Pho, which was the first public university in Thailand and a centre of knowledge for many subjects, was listed on UNESCO’s Memory of the World register in March 2008. The temple receives about 10,000 tourists a day, half of which are foreigners.